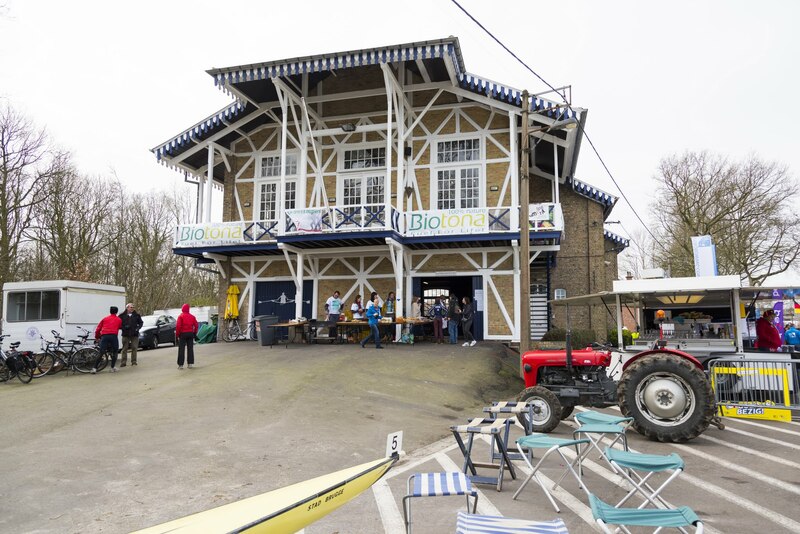 You can contact our organisation team by e-mail for any question with regard to your participation in the races, your stay in Bruges, or to communicate and confirm your travel arrangements. Do not hesitate to send your questions in English, Dutch, French or German to our hospitality team at info@bruggeboatrace.be. A dedicated hospitality desk will be open throughout the event. This hospitality desk will be located on the first floor of our Club House (close to the bar). 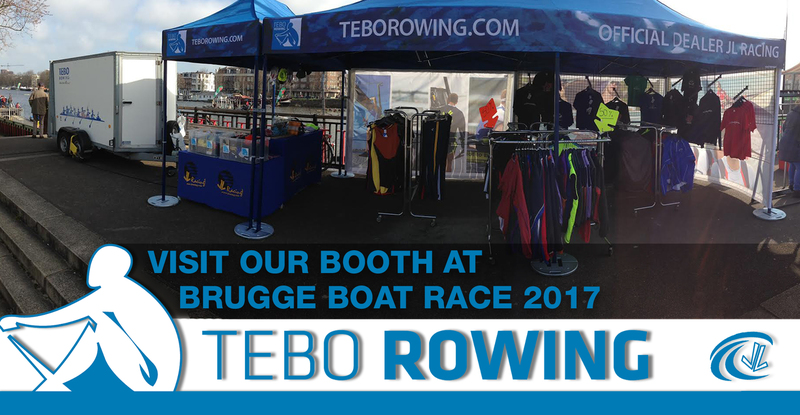 TEBO Rowing will be at the Brugge Boat Race with the latest technical rowing gear and accessories. Check them out!